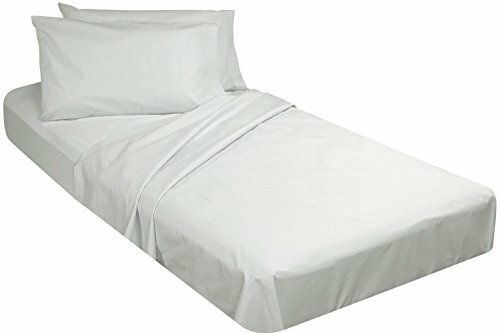 Great sheet set for cot size camp beds and RV bunk bed! Made of 50% Polyester / 50% Cotton soft jersey knit fabric available in a wide range of solid colors for various bedroom style and decors.This set of cot size sheet includes the following:1 x fitted sheet measuring 33 by 75 inches with an 8 inch deep pocket.1 x pillowcases measuring 20 x 30 inches.EASY CARE:Machine wash with cold water, Tumble dry low, do not use bleach, remove promptly. Stay beautiful wash after wash, super easy care and long lasting. 30 x 75 Fitted Cot Sheet for those hard to fit camp cots. Perfect for Summer Camp! 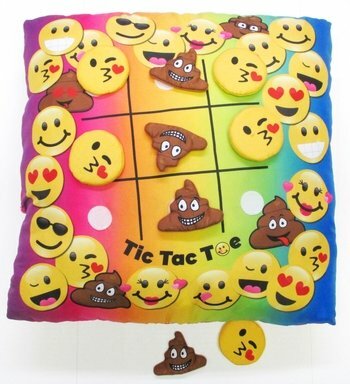 This Tic TacToe Emoji Pillow with side zippered pocket is too good to be true. 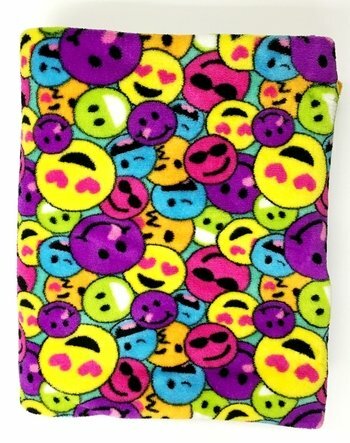 The velcro emojis' make for hours of fun! Our super silky soft cot fitted sheet assures you a good night sleep making every morning a refreshing one. 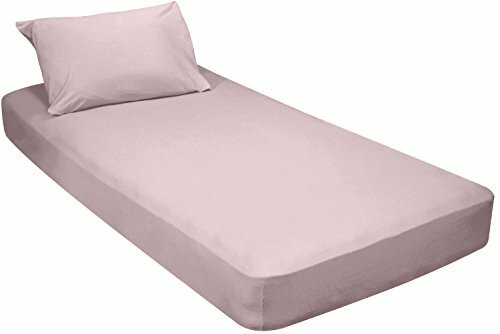 Ideal uses for this cot size bed sheet are for military cot size beds, Perfect for those hard to fit camp cots, camper mattresses and RV bunker beds. These twin bed sheets measure 33" x 75", are available in a wide range of colors to complement different decors, they are breathable, hypoallergenic, keeps moisture away and are ideal for adults and kids. 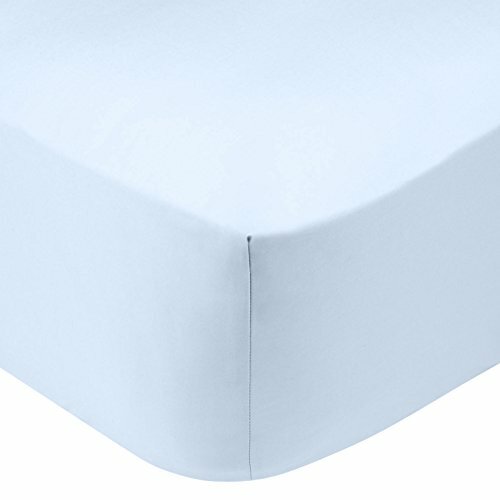 Our fitted sheet features a deep elasticized pocket on every edges for a snug and firm fit to the mattress. They are easy to care and could be washed in the washing machine without affecting the quality of the bed sheet. Machine wash with cold water, Tumble dry low, do not use bleach, remove promptly. Make yourself a gift and sleep better at night to be at your best the next day because every day counts! 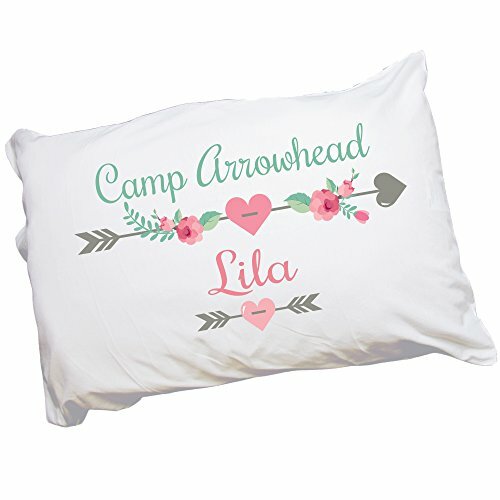 Let them drift softly into Dreamland with this soft comfy pillow case made just for them. We add the name and/or short message in the lettering style/color of your choice, along with our exclusive design. 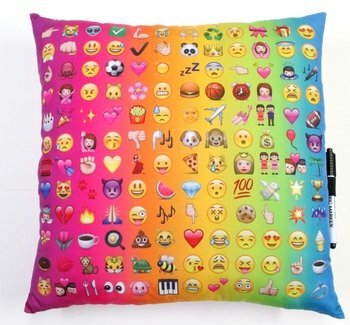 Measures 20.5" x 30" for standard FULL pillow (not included). Case is white and side loading. Machine Washable and Dryable. After just one night, side and back sleepers won't live without Customize Bed's 36"x74" Inch Folding Gel Memory Foam Mattress. 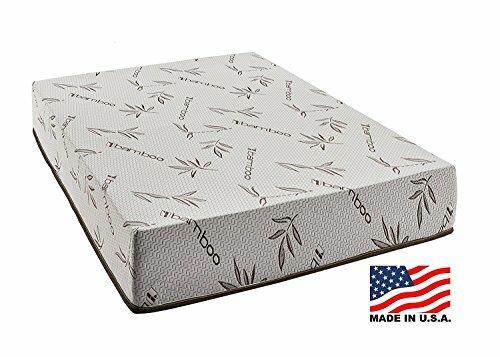 The custom size cushioned topper features quality memory foam technology that molds and contours to the body for a deep, sound sleep. Innovative gel is ground, blended, and infused in the foam to help keep temperatures down and enhance airflow. With non-toxic, organic materials, the antimicrobial pad protects against dust mites and allergens, so you won't even need an encasement. Use on your RV's bunk beds, in the cabin, or on the hard dirt floor. If indoors, simply place on top of a box spring and pop on a slipcover for a wonderful guest day bed. 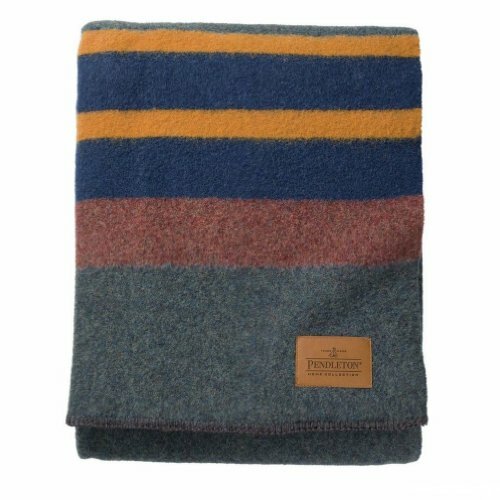 It's totally comfortable-and versatile! 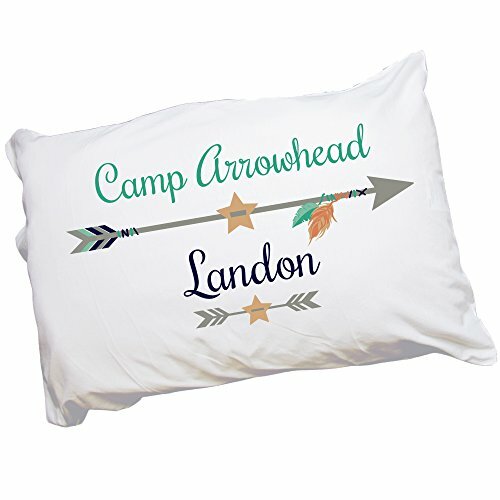 Compare prices on Camp Bunk Bedding at ShoppinGent.com – use promo codes and coupons for best offers and deals. Start smart buying with ShoppinGent.com right now and choose your golden price on every purchase.